Hiding prices from non registered users can be a great motivation for customers to create an account on your ecommerce website. 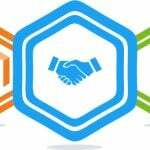 As a Magento 2 store owner, you will get more information about your buyers as well as well be able to sell more by providing registered shoppers with advances buying conditions. Besides, you will be able to hide such vital information as product prices from competitors. Although this feature is widely used among B2B merchants, the functionality is useful in case of B2C storefronts as well, and below we describe how to get it with the help of Magento 2 Hide Product Price For Non Registered Users by Commerce Extensions. So, what are the consequences of using the module? 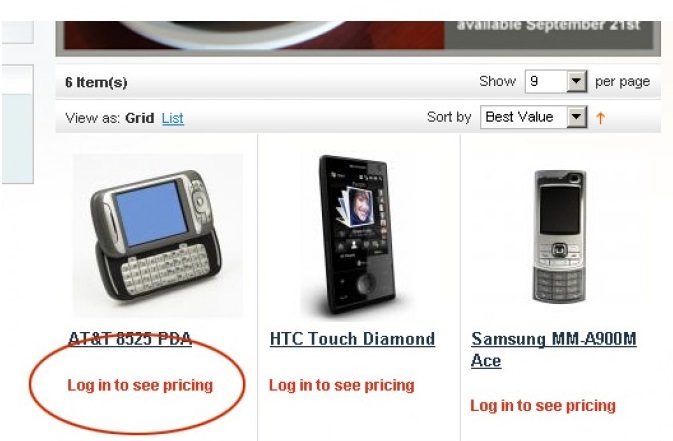 The obvious one is that non-registered users as well as not logged in users cannot see prices. We’ve described the two core aspects of this frontend improvement, but what are the drawbacks? There are shoppers who simply don’t want to register on a website (of course, if we are talking about the B2C segment of ecommerce). Thus, if you hide prices, you lose them. Any solutions? Don’t hide prices. As for another frontend improvement that appears when you install and activate Magento 2 Hide Product Price For Non Registered Users by Commerce Extensions, it is inability to add items to cart. Since the cart batton can be disabled, you prevent anyone browsing the site from adding products accidentally or from adding them by unregistered users. The module supports multiple store views. It means that it can be enabled on a per-store basis. You are free to hide prices not only for unregistered users, but also for selected customer groups. Also note that all product types are supported by Commerce Extensions Hide Product Price. Besides, it doesn’t conflict with other extensions (or at least this is stated by the developer). Go to the extension configuration page that is available under Store -> Settings -> Configuration -> Commerceextensions -> Hide Product Price Configuration. Add a message that will be displayed for unregistered users. It can be any custom message. 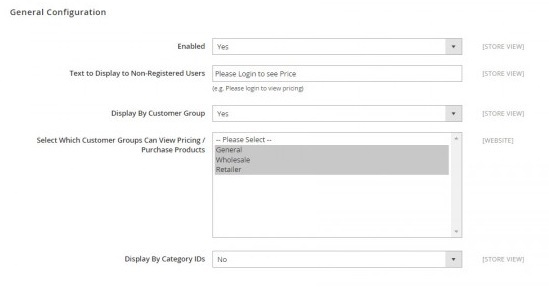 If the previous feature is enabled, select customer groups to display product prices and “Att to Cart” button to. Enable/Disable the category ID functionality and choose necessary stuff. Only 5 tiny steps separate you from the desired functionality. 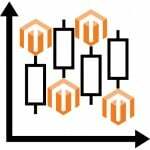 Magento 2 Hide Product Price by Commerce Extensions offers a user-friendly interface that won’t take a lot of time to be configured. And there is no need to hire any third-party specialists to give it a go. Note that there is a detailed documentation that describes other aspects of the module in more details. 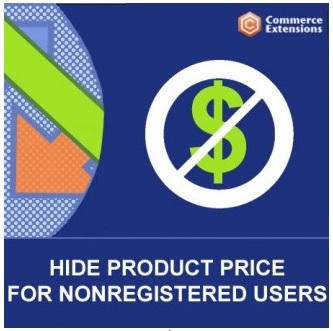 As for the price, you can purchase Magento 2 Hide Product Price by Commerce Extensions for only $49.99. The price tag is similar for both M1 and M2 versions of the module.